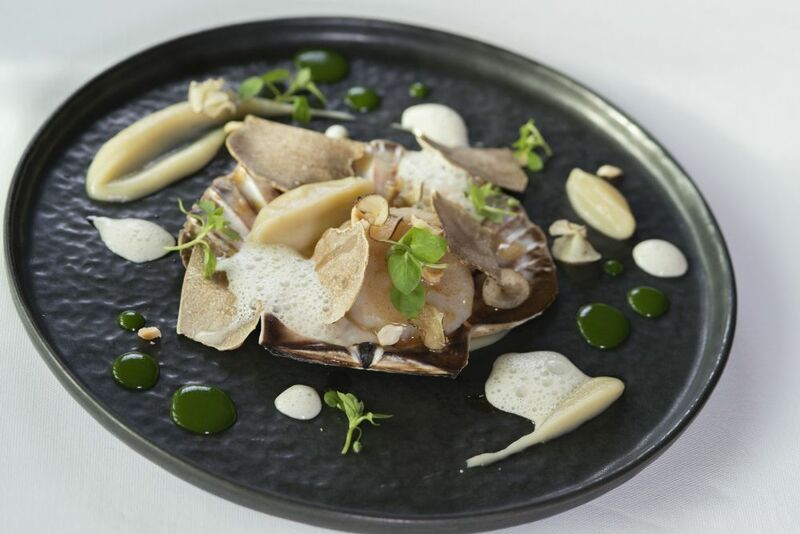 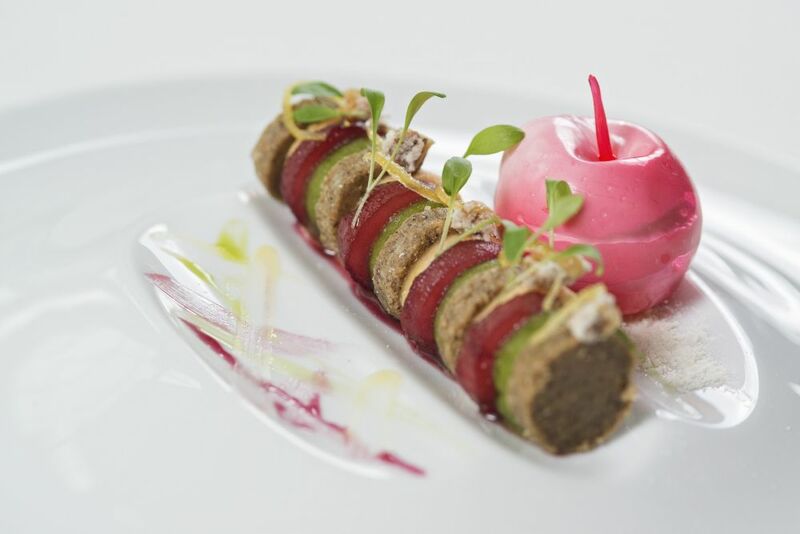 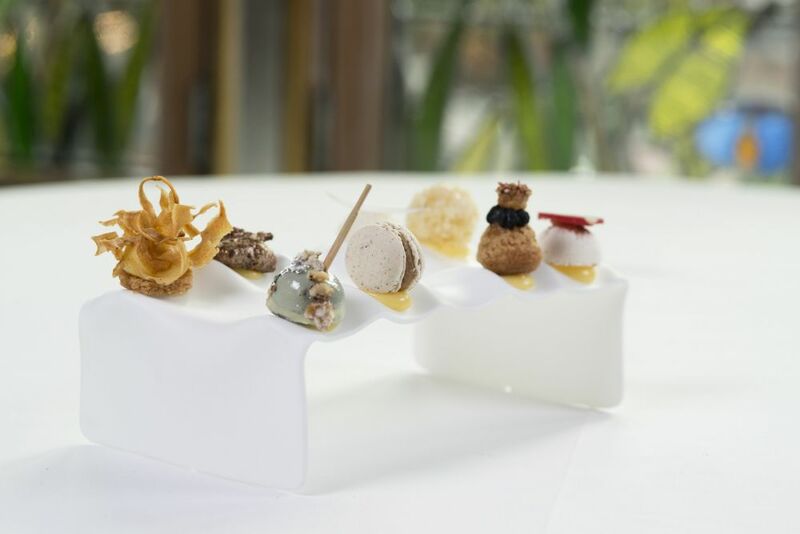 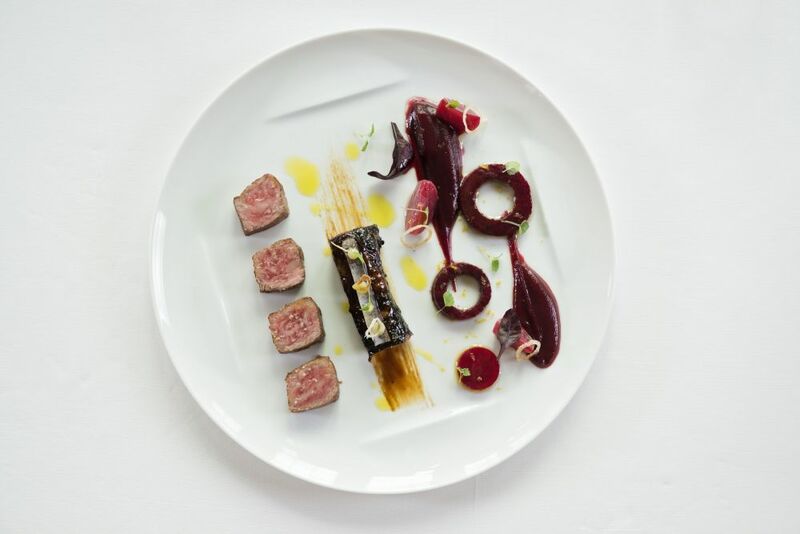 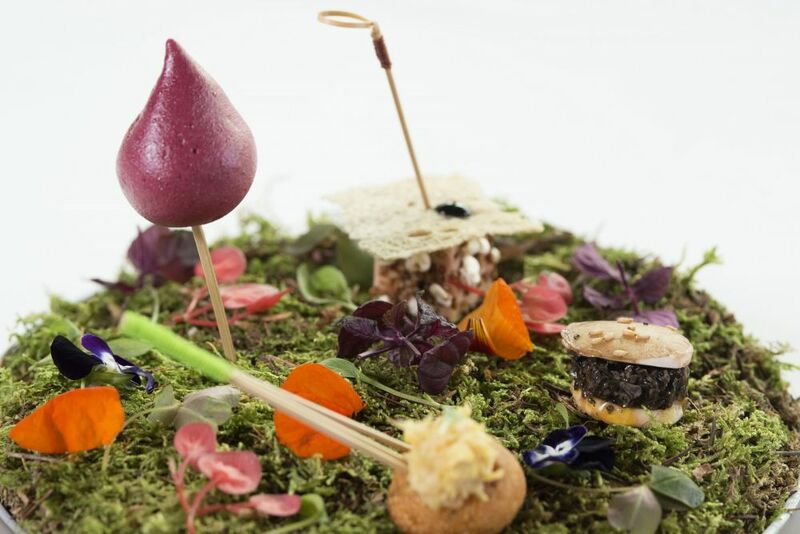 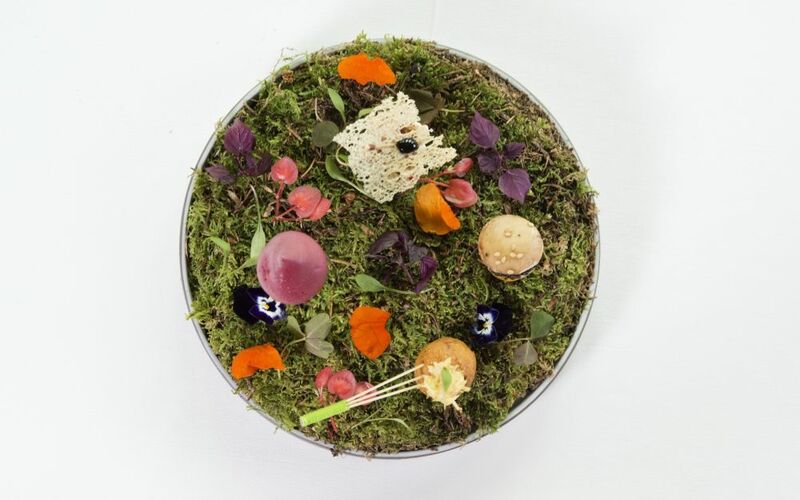 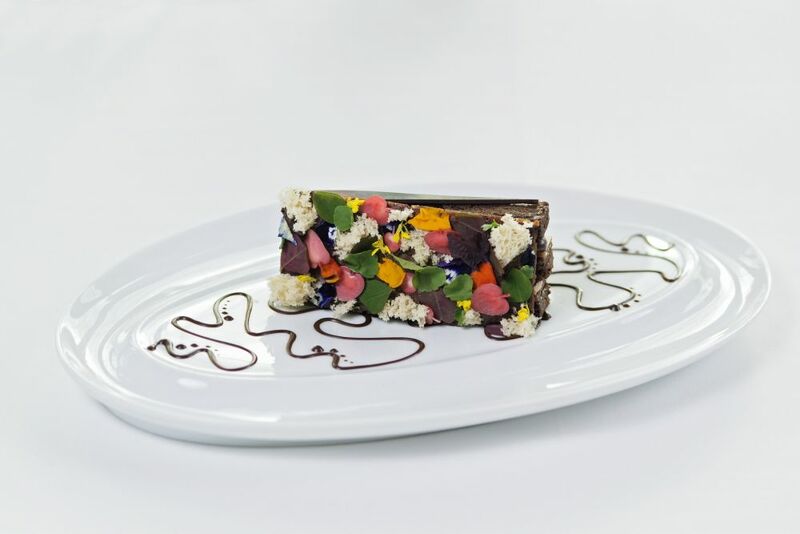 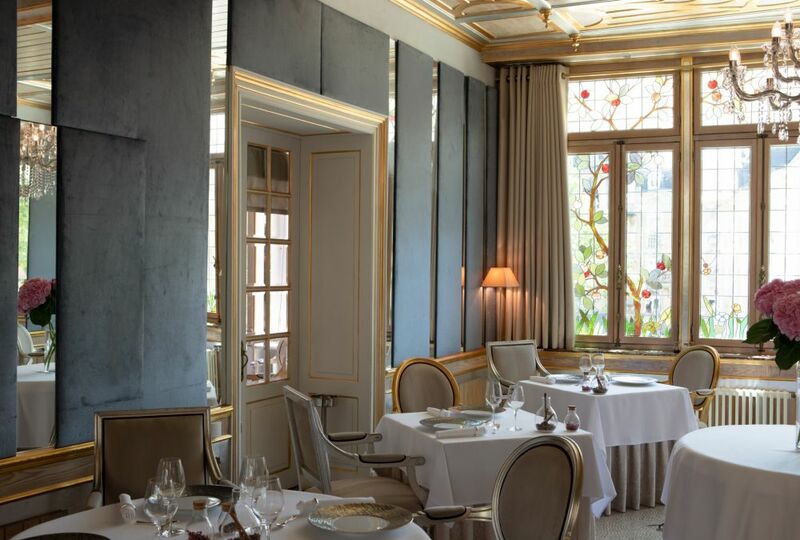 At La Cristallerie, one Michelin star, the Chef Fabrice Salvador suggests reﬁned, authentic and tasty gastronomy, with a place of honor for the freshest seasonal products. 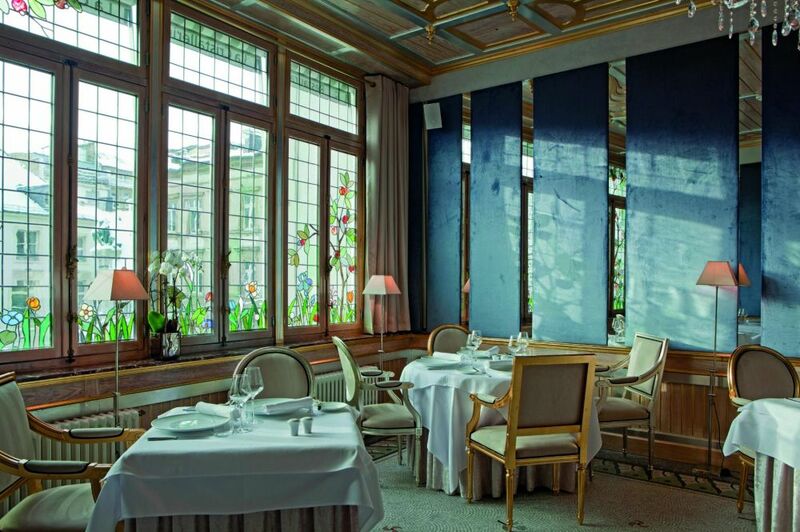 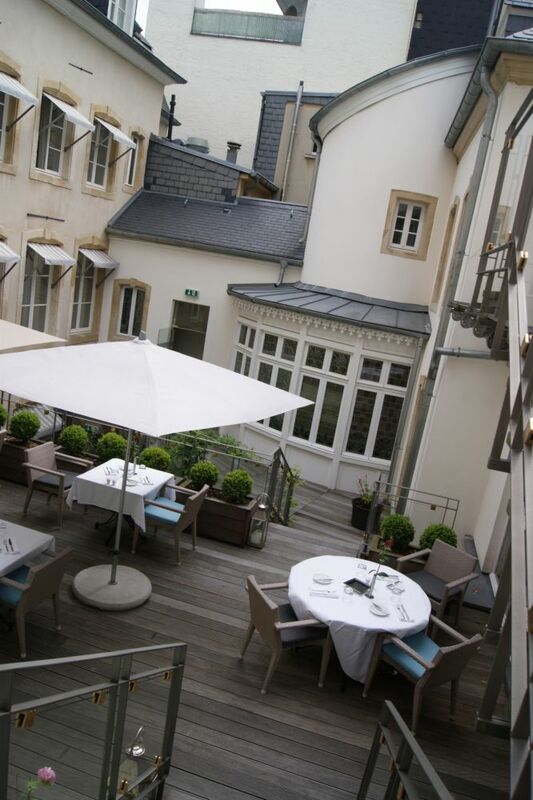 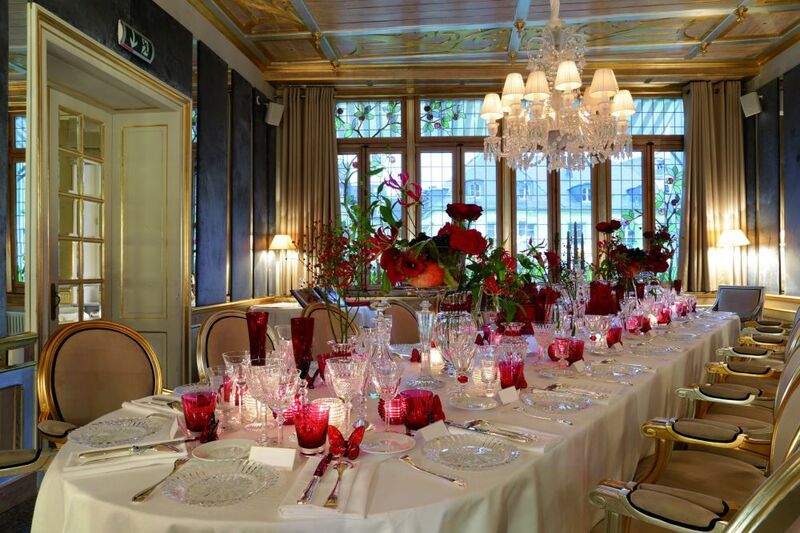 The restaurant "La Cristallerie" 1-star Michelin, is a well-known meeting-place for gourmets. 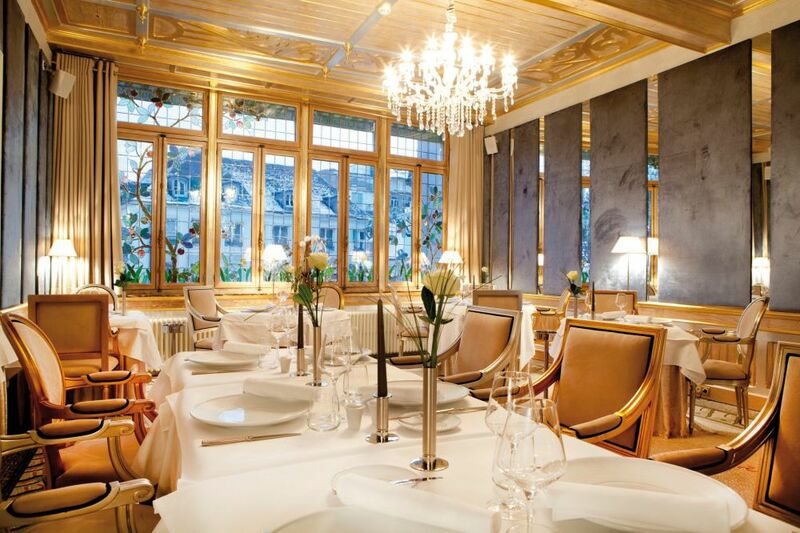 Accommodate yourself and be charmed by the atmosphere. 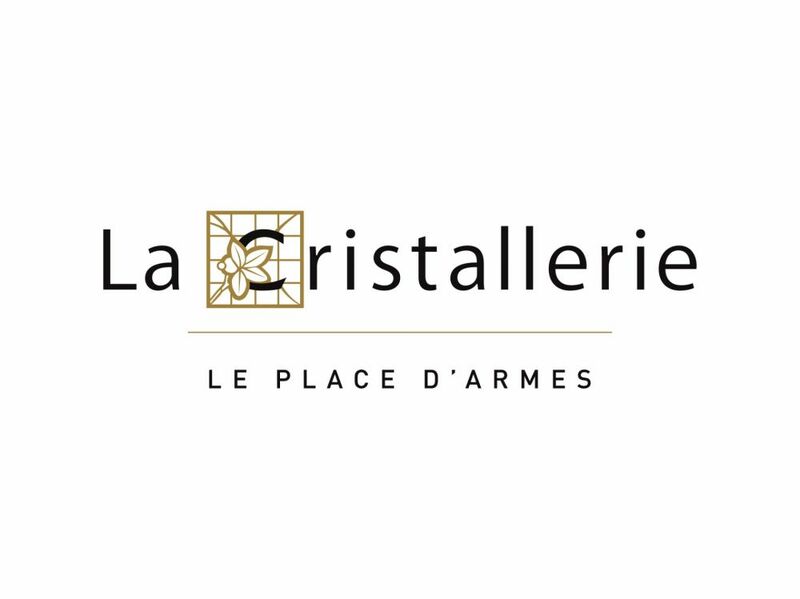 On the 1st floor, surrounded by wood paneling and sculpted ceilings, illuminated by a glow of light filtering through stained-glass windows, "La Cristallerie" overlooks the Place d'Armes. 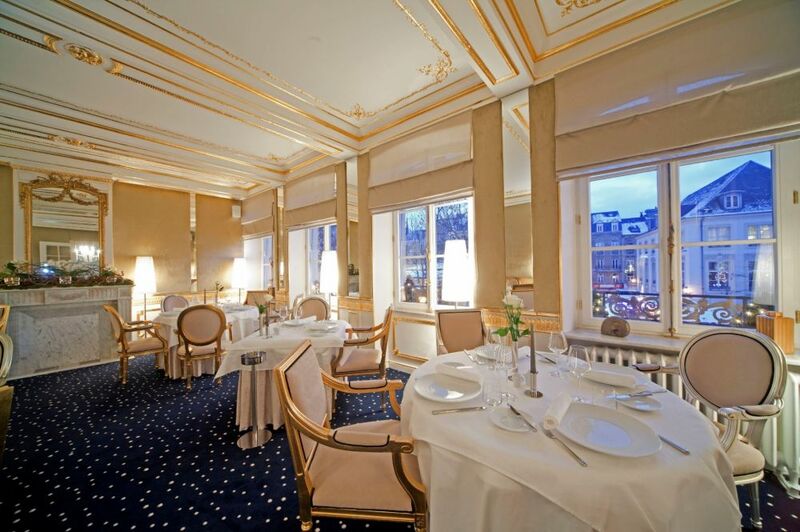 Its two interconnecting spaces can accommodate up to 30 guests. 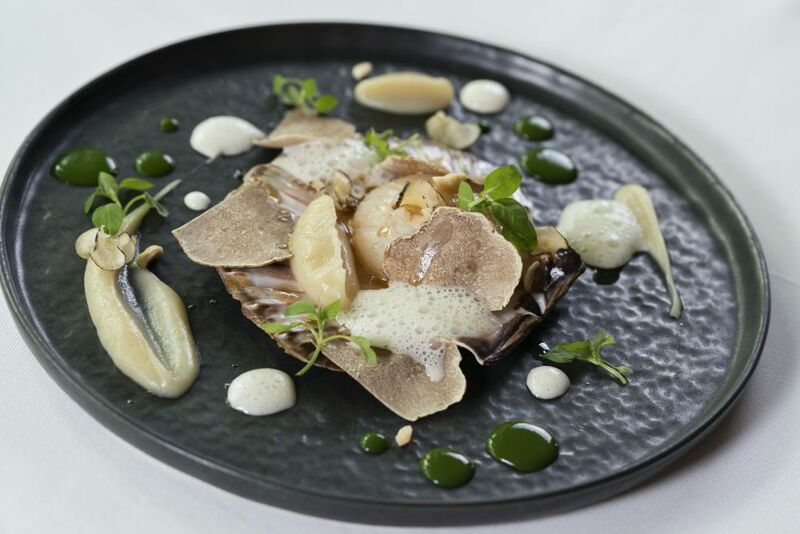 In this velvety restaurant, refined and intimate, the Chef gives a place of honour to the freshest seasonal produce. 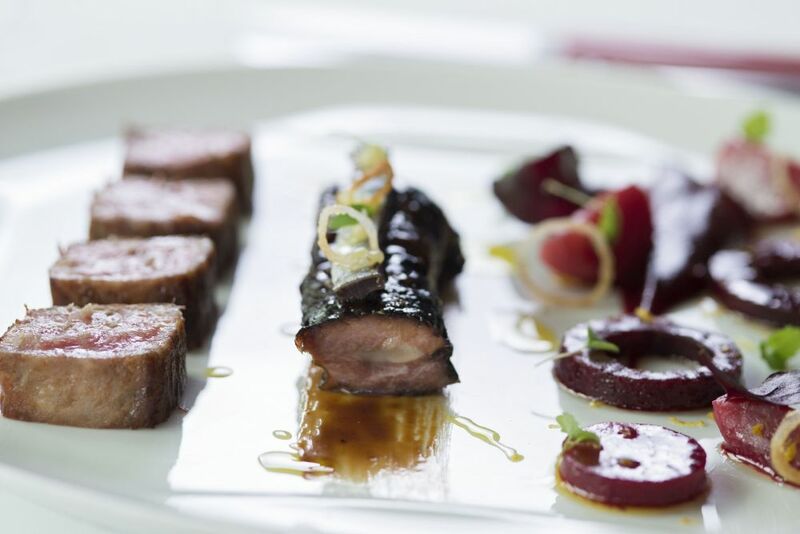 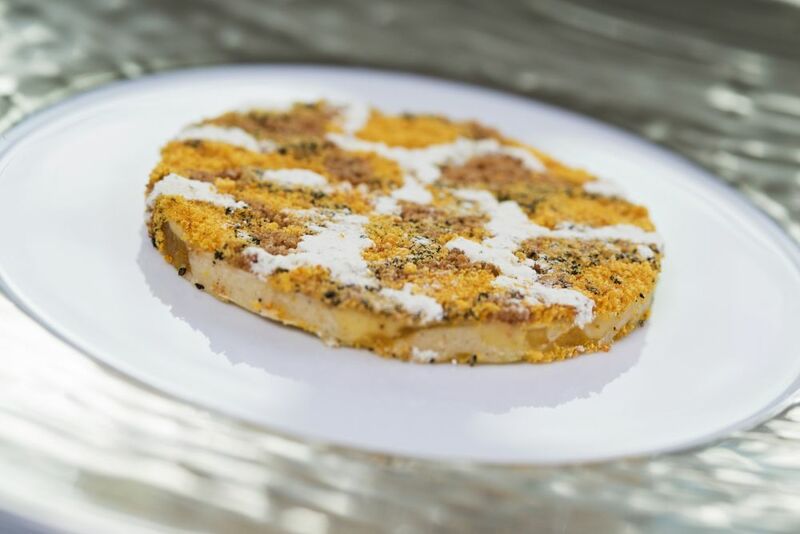 You will enjoy authentic, traditional cuisine, generous and tasty.